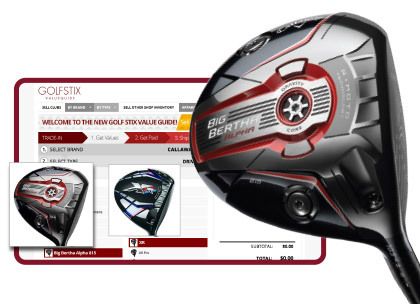 Over 2,000 Golf Professionals trust us with their excess inventory. 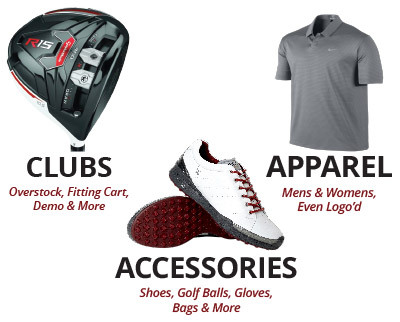 We know as a Golf Professional, Sales Representative or Retail Store your lives are very busy. We have made an effort to continually get a better understanding of what you are looking for in an Excess Inventory or Trade In Program Partner. 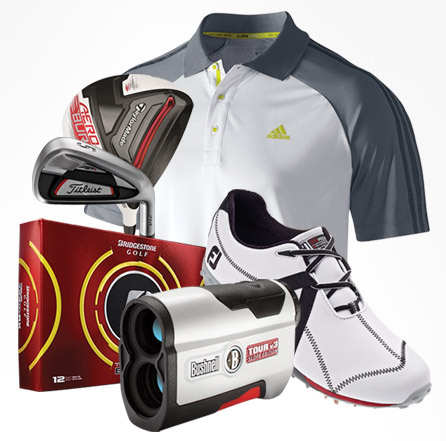 Use the drop-down menus above to check values on golf clubs, apparel and/or accessories. You can search by brand or by type, with all 13,000+ items backed by actual images & real-time pricing. If you prefer, we also offer a paper quote form, quotes over the phone, email or via live chat with a knowledgeable inventory specialist. Add the items you’d like to sell to your cart, get a total and get paid immediately via check or PayPal. No more waiting 4-6 weeks to get reimbursed. 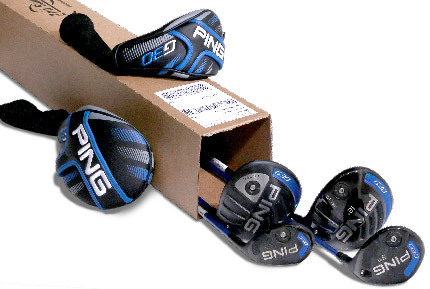 Print the shipping label(s) provided online after submitting your order. Slap it on and ship it out. For more information on our programs or if you would like to speak with a customer service representative and learn more about us, and how our process works please don’t hesitate to contact us.